France has beaten Japan and Germany to win a $40 billion deal to build a fleet of 12 new submarines for Australia, one of the world�s most lucrative defence contracts, Australian Prime Minister Malcolm Turnbull announced. Australia has awarded the A$50 billion ($40 billion) contract to build the country’s new fleet of submarines to French naval contractor DCNS, sources said on Tuesday, dealing a major blow to Japan’s nascent defence export industry. 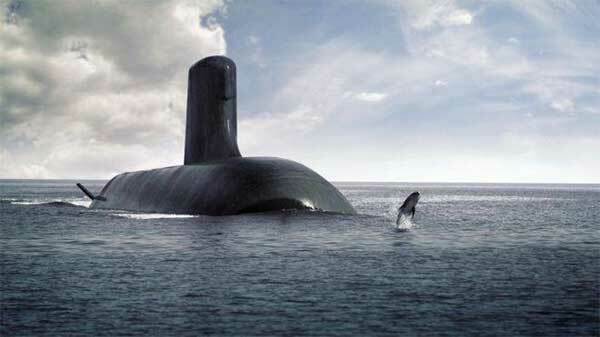 Australia’s Prime Minister Malcolm Turnbull will officially announce on Tuesday the winner of the contract to build the country’s 12 new submarines, but two sources familiar with the process told Reuters that France has secured the contract ahead of Japanese and German bidders. Another source at the French naval contractor said he was “quietly confident” of success ahead of the announcement by Turnbull. Australia is ramping up defence spending, seeking to protect its strategic and trade interests in the Asia-Pacific as the United States and its allies grapple with China’s rising power. Local media reports suggested last week that Japan’s Mitsubishi Heavy Industries and Kawasaki Heavy Industries the previous frontrunners for the contract, had dropped out of contention, leaving France’s state-controlled naval contractor DCNS and Germany’s ThyssenKrupp AG to battle it out. Beyond the contract price tag, one of the most lucrative global defence deals going, Australia’s decision on the submarines has political implications both at home and abroad Industry watchers had anticipated a decision to come later in the year, but Australian Prime Minister Malcolm Turnbull’s recent gamble on a July 2 election has sped up the process. The contract will likely have an impact on thousands of jobs in the shipbuilding industry in South Australia state, where retaining votes in key electorates will be critical for the government’s chances of re-election.” There are significant expenditures of public money,” Treasurer Scott Morrison told reporters ahead of the announcement. 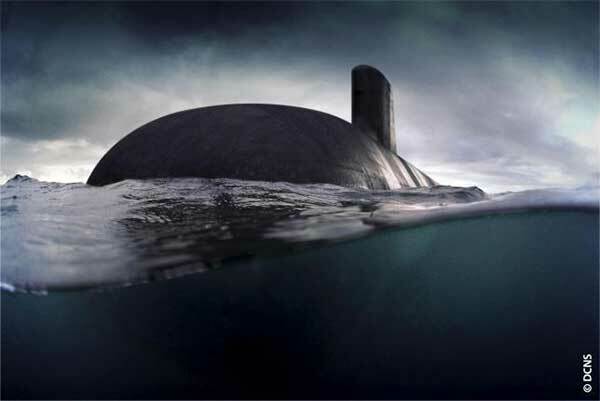 “The focus is on Australia getting real benefits from jobs and experience in the future.”France’s state-controlled naval contractor DCNS has proposed a diesel-electric version of its 5,000-tonne Barracuda nuclear-powered submarine. France enlisted heavyweight support for its bid, with heads of industry and top government figures lining up to convince Australia of the merits of its offering. Japan offered to build Australia a variant of its 4,000 tonne Soryu submarine, a deal that would have marked a significant development under Japanese Prime Minister Shinzo Abe’s more muscular security agenda following his lifting of a decades-old ban on arms exports last year. A deal with the Japanese would also have cemented closer strategic and defence ties with two of Washington’s key allies in the region but also risked antagonizing China, Australia’s top trading partner. ThyssenKrupp was proposing to scale up its 2,000-tonne Type 214 class submarine, a technical challenge that sources had previously told Reuters was weighing against the German bid. 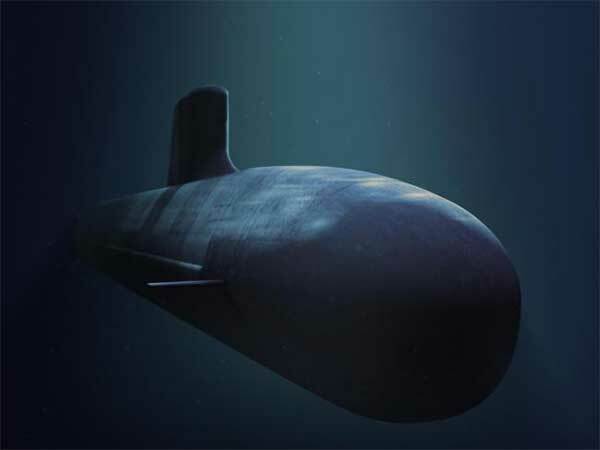 America’s Raytheon Co, which built the system for Australia’s ageing Collins-class submarines, is vying for a separate combat system contract with Lockheed Martin Corp which supplies combat systems to the U.S. Navy’s submarine fleet.